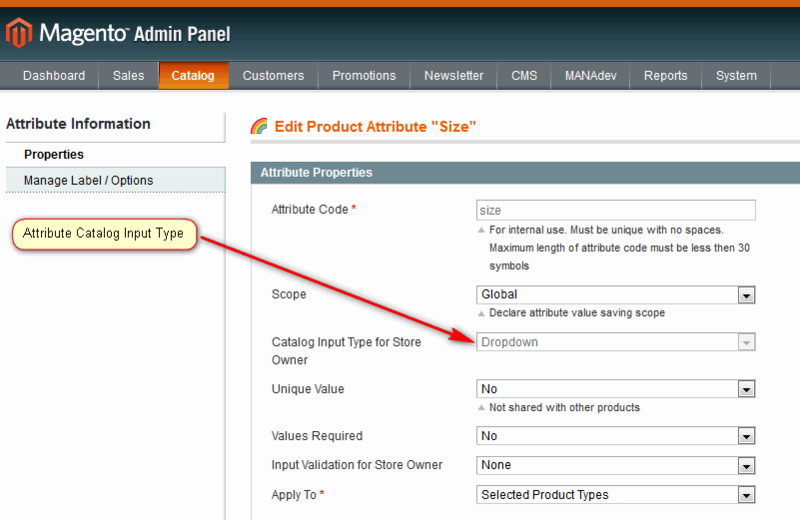 Attribute options should be created. 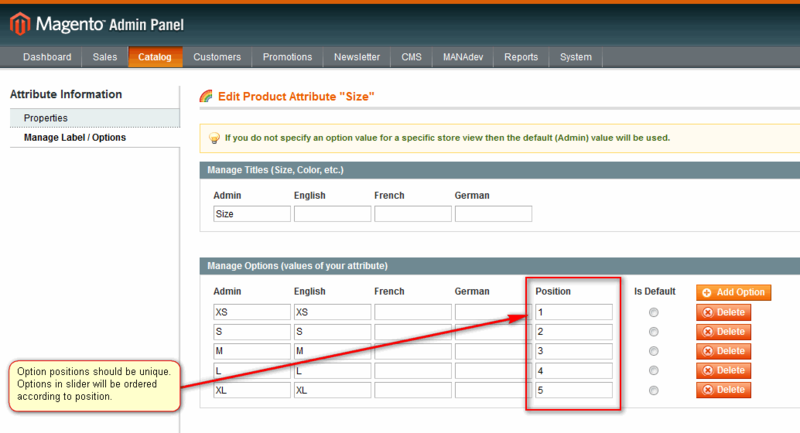 Attribute option positions should be unique. Options in slider will be ordered according position. 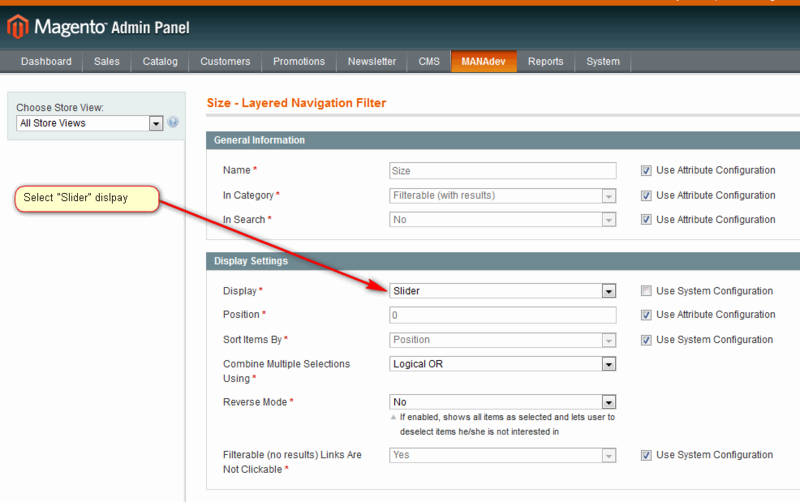 For MANAdev -> Layered Navigation -> [filter] , select Slider display.